for $175,000. This 3,800 square foot building was built in 1912 on a lot size of 0.25 Acre(s). 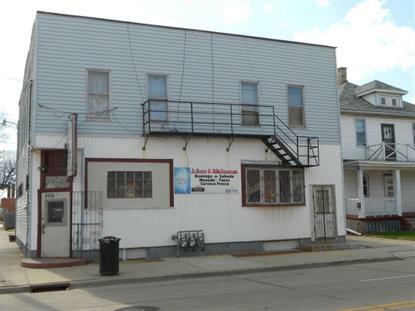 Currently used as a convenience store and restaurant with additional incomefrom two (2) bedroom apartments in the upper. Sale is including building, all store equipment, restaurant equipment and inventory.